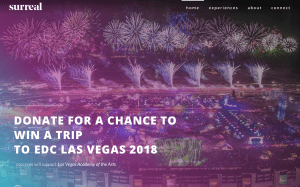 Electric Daisy Carnival, commonly known as EDC, is an annual electronic dance music festival, with its flagship event held annually in Las Vegas, Nevada. The event primarily features electronic dance producers which incorporate all kinds of electronic music. 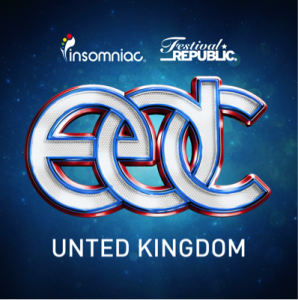 Since its inception, other EDC events have been held at venues in the United States and abroad, including Mexico, Puerto Rico, the UK, Brazil, Japan and India. In 2009, Electric Daisy Carnival became a two-day event, and in 2011 a three-day event in Las Vegas that drew 230,000 people. In 2015 it drew more than 400,000 over three days (134,000 per day). In 2017, Electric Daisy Carnival won the Festival of the Year award at the Electronic Music Awards.The first Electric Daisy Carnival rave was held in the early 1990s at an open field in Pacoima, in Los Angeles, California, by Gary Richards and DJ Steve Kool-Aid (real name: Stephen Enos). In the early years, several southern California venues played host to the annual electronic music festival: Los Angeles Memorial Coliseum and Exposition Park in Los Angeles, National Orange Show Events Center in San Bernardino, Queen Mary Events Park in Long Beach, Lake Dolores Waterpark in Barstow, Hansen Dam in Lake View Terrace, and the International Agri-Center in Tulare. 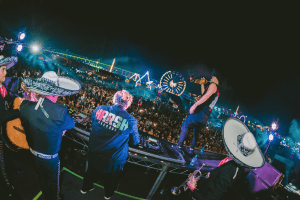 Australian-born, award-winning, multi platinum recording artist Timmy Trumpet teams up with Mexican born producer Junkie Kid to present ‘Toro’, out via Heavyweight Records. 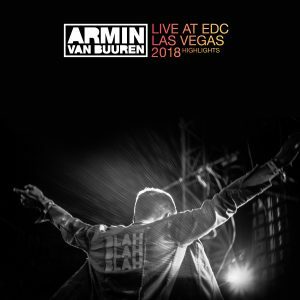 Armin van Buuren has once again pulled out all the stops to ensure that every single one of his fans gets to enjoy the on-stage madness. 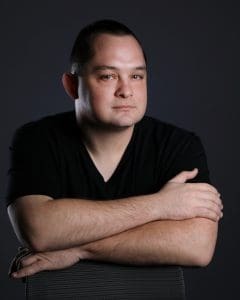 Just ahead of his third consecutive performance at Electric Daisy Carnival Las Vegas, Niko Zografos comes back yet again to Aly & Fila’s iconic label Future Sound of Egypty.